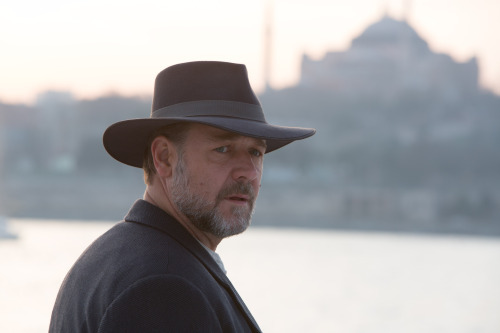 SYNOPSIS: Academy Award winner Russell Crowe (“Gladiator”) makes his directorial debut on “The Water Diviner,” an epic and inspiring tale of one man’s life-changing journey of discovery. My favorite role with Russell Crowe is Maximus in Fladiators. A Beautiful Mind is favorite Russell Crowe film.